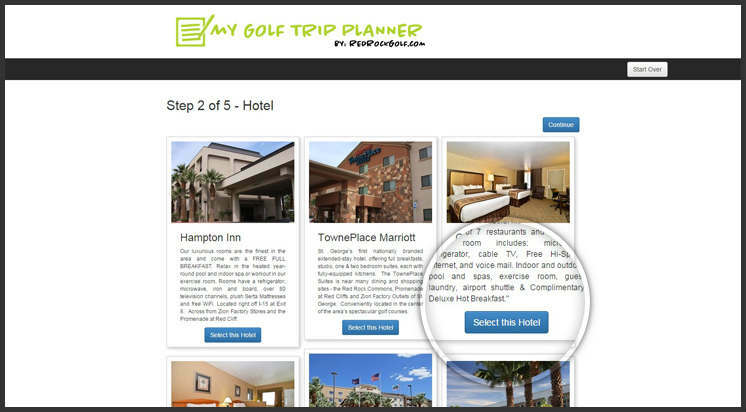 Booking a golf getaway is now easier than ever with our new and improved online system! 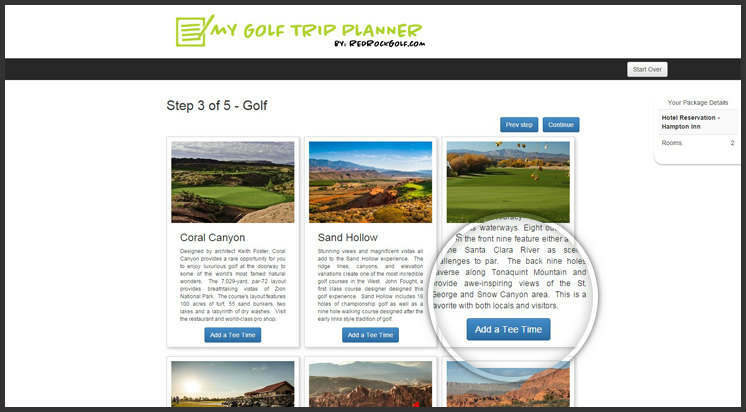 After you browse the Red Rock Golf Trail for the courses you want to play and the hotels you want to book, start planning your golf trip & get a free quote from our representative! 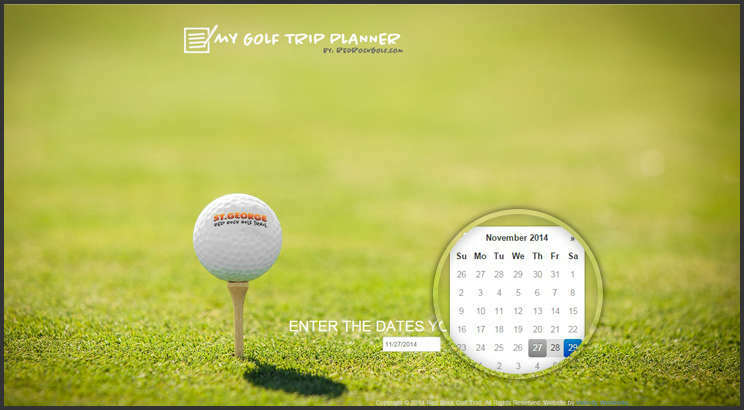 Below is a list of the seven simple steps to booking a dream golf getaway! Step 1: Pick the Dates for your trip. 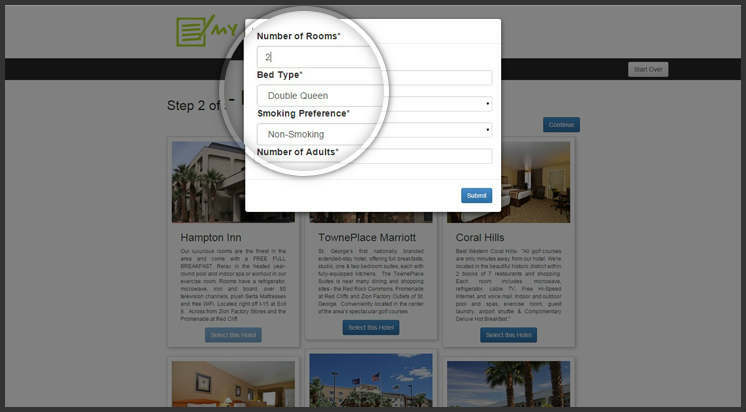 Step 2: Select your preferred hotel. Step 3: Now add some detail. Number of rooms, golfers, etc. Step 5: Again with details. The time and date picker will give you a general block of time until the package is confirmed. 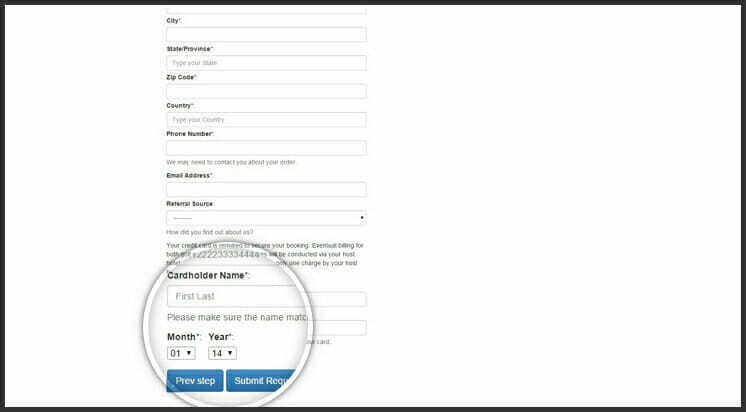 Step 7: Enter your information including a credit card to hold the reservation. You wont ever be charged by us, but only by the hotel at checkout. That’s it! 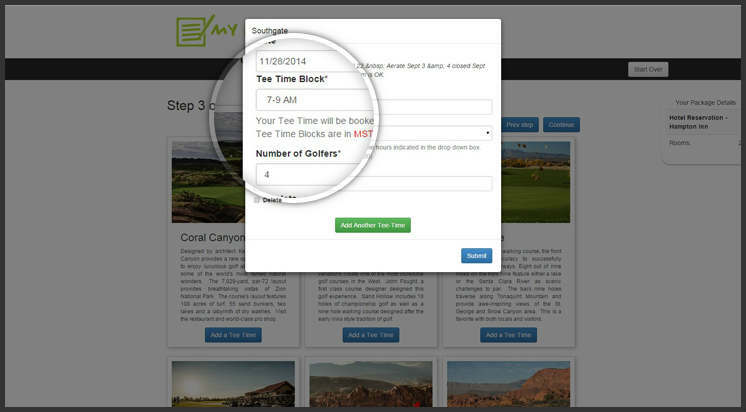 Once your order is submitted, a representative will call and email you to finish booking the course at the exact tee times available. 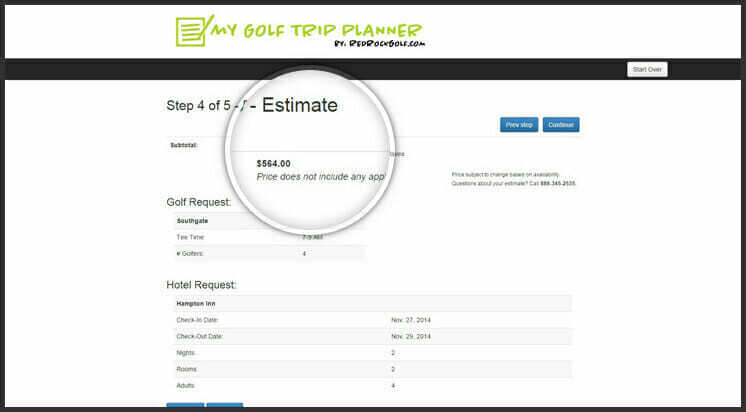 Your dream golf getaway is booked and now comes the hard part- waiting for the vacation!